Welcome to A2Z Pump Repair & Service Solutions Inc.
A2Z PUMP REPAIR & SERVICE SOLUTIONS PROVIDE 24/7/365 EMERGENCY SERVICES ON ANY TYPE OF WATER PUMP OUT THERE. 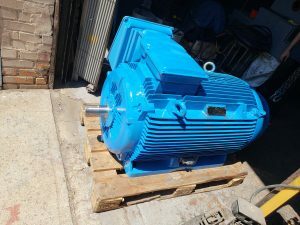 LARGE STOCK OF PARTS & MOTORS TO PROVIDE THE FASTEST PUMP REPAIRS & REBUILDS ON REQUIRED UNITS. A2Z ALSO PROVIDES DESIGNS MODIFICATIONS FOR OBSOLETE UNITS. 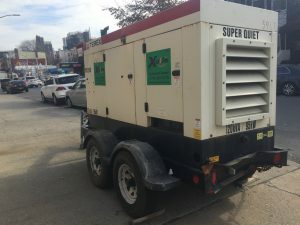 FEEL FREE TO GIVE US A CALL AT (718) 768-214 DAY OR NIGHT. A2Z Pumps repairs, rebuilds, services, troubleshoots, diagnose & sales all types of major brands. 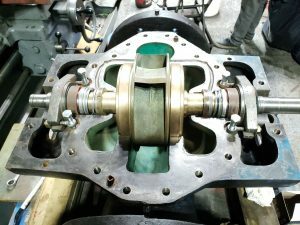 We service nearly every kind of industrial, commercial & marine pumps out there, skill to tackle even the most complicated pump repairs. Thousands of new motors in stock. Splitcase pumps conversation from packing to mechanical seal. Booster pumps, circulating pumps, fire pumps, heating pumps, centrifugal pumps & literally any pumps out there……. 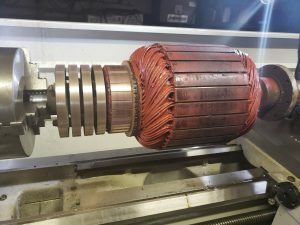 In our facility we do motor rewindings on required units. In our facility we have complete machine shop service. Sta-Rite, Goulds Pumps, Allied Pumps, Ketchum Pumps, Armstong, B & G, Berkley, Grundfos, Federal Pump, Tsurumi, Watts, Square D, Motors: Dayton, Baldor, A.O. smith, US Motors and many more. Step 1: Remove from site. Step 2: Repair, Rebuild, Replace or Service whichever applicable in our facility. Step 3: Reinstall with complete satisfaction of owner/rep.